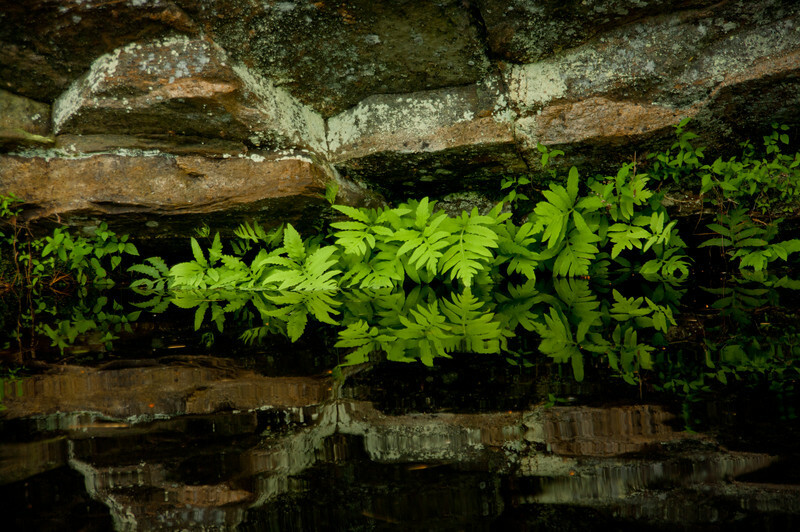 Ferns reflecting in Bog River. This is going to be entered in the Frederic Remington Art Museum's 2013 International Juried Show. Jurying takes place in August; the show opens in September.